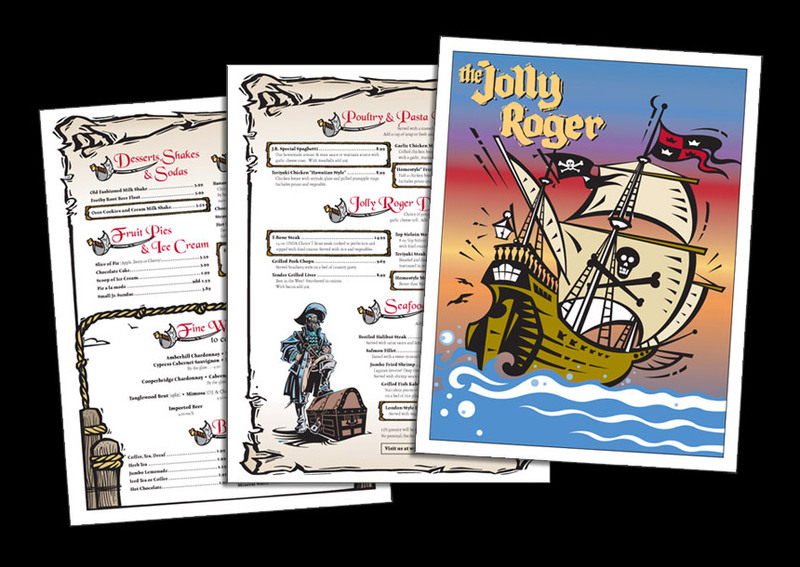 A design for a restaurant menu inserts. Edited existing cover design. Original inside design with modified stock clip art.